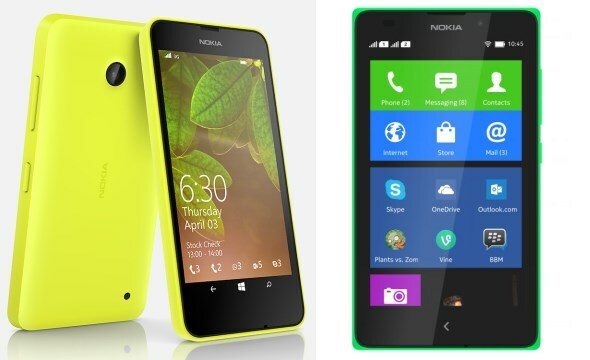 As you might know, Nokia Lumia 630 and Nokia XL have recently entered our market. If you are wondering whether either of the devices are available on our own online shop, the Storekini; then the answer is yes. Of course, if you are frequent customers of Storekini, we usually offered something extra to go along with your purchases. But before that, let’s talk about the price. Just like what reported before, the Nokia Lumia 630 is priced at RM 549 while the Nokia XL goes for RM 599. However, if you order your unit before 27 May from Storekini, each purchase will be accompanied by a screen protector and a 2,600mAh power bank for your new devices.